The field for The International 8 is down to 18 teams. Here's who will compete for over $15 million. 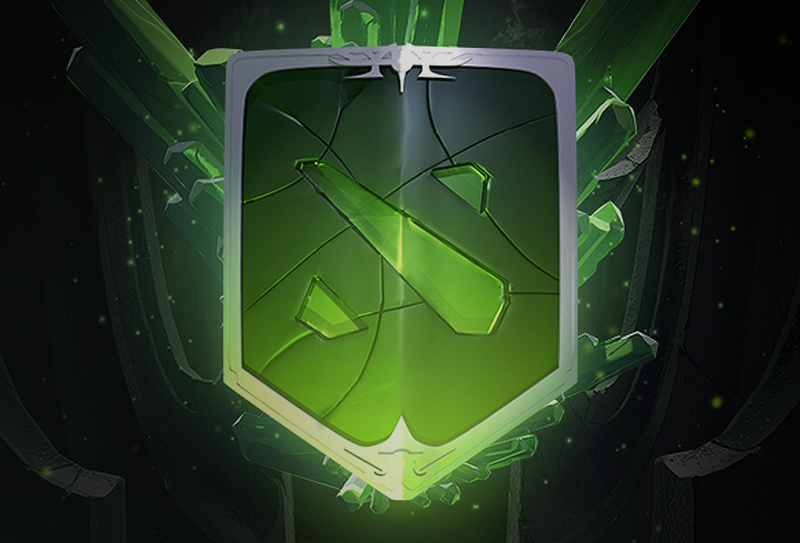 The International 8 is coming to Canada for the first time in August. This year's edition of the annual Dota 2 championships will be held in the Rogers Arena in Vancouver, British Columbia. On Monday, the field was officially laid out, with the last of the tournament's 18 teams qualifying to compete for over $15 million. The current $15,474,950 million prize pool for Dota 2 is not final. The pot will continue to grow, with 25 percent of all Battle Pass sales continuing to be added all the way through start of the tournament. The 2018 Dota 2 International is set to begin on August 15 and continue through August 25.